contest between those supporting a centralized and those supporting a regionalized Spain. 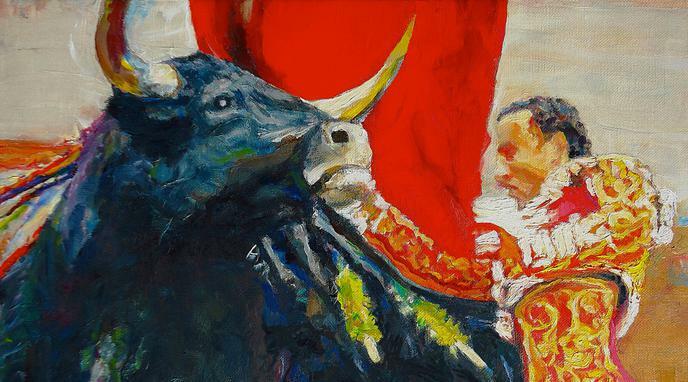 Bullfighting is central to maintaining a Spanish political identity. As an integral part of society, culture is always political and therefore used for political reasons. Since most everything in culture has to do with the distribution of power, this does not show that bullfighting isn't a cultural tradition.